The laboratory of the Common Cold Research Unit (CCRU) used these test tubes during the tissue culture process. The CCRU operated from 1946 to 1989 at the Harvard Hospital, at Harnham Down near Salisbury in Wiltshire. 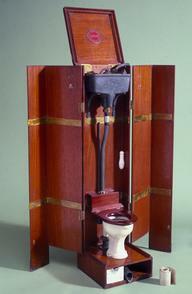 It aimed to research the common cold and reduce the human and economic cost of the illness. The Unit initially tried to identify each cold virus, the epidemiology and how colds are transmitted. Trials took place every two weeks throughout the year and involved 30 volunteers being isolated for ten days. Most volunteers received the virus during a trial, with the symptoms of each volunteer recorded daily. Over 200 viral serotypes can cause the common cold. 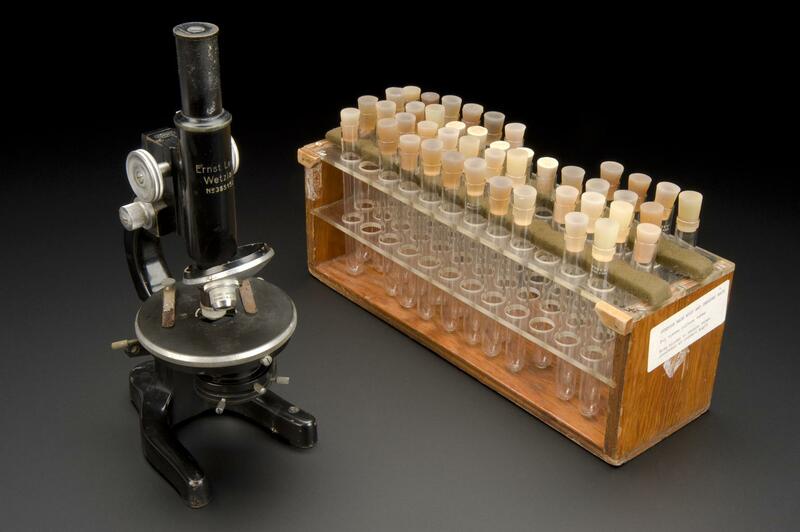 By 1959, many viruses which caused colds were cultivated and recognised in tissue cultures developed at the Unit. 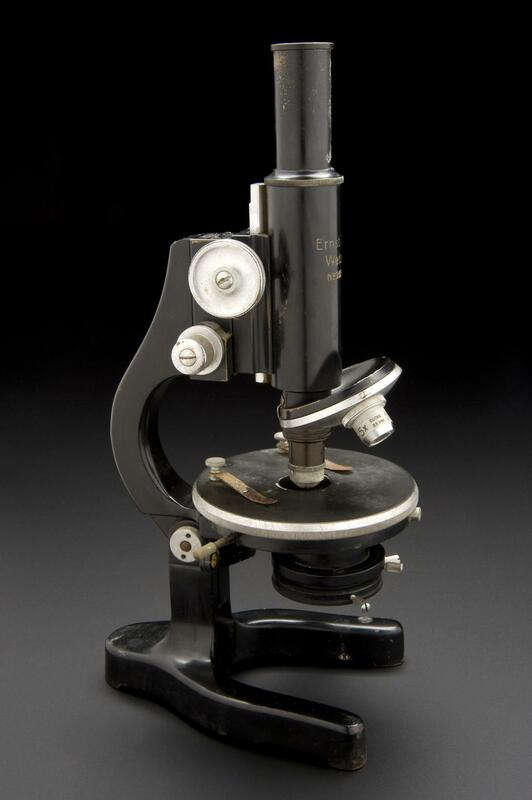 The test tubes are shown with a monocular microscope (1990-84/25), which was also used in the tissue culture process.